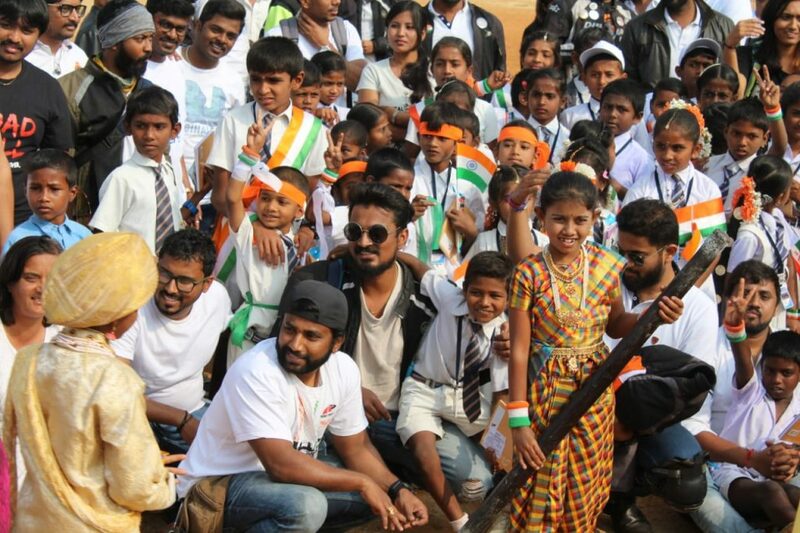 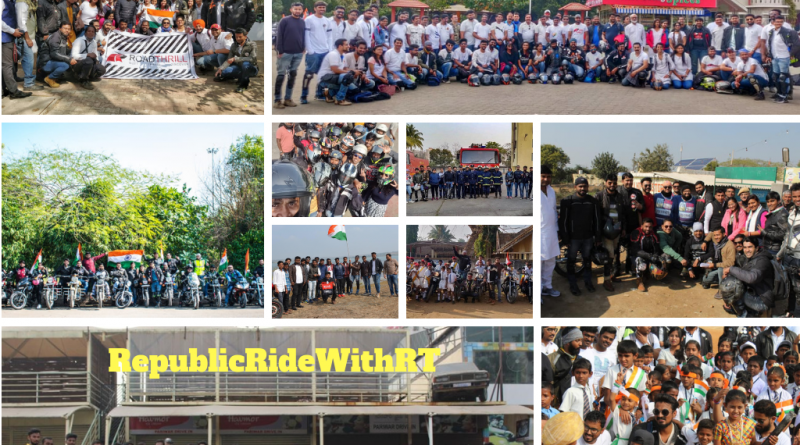 Thank You All for joining in for our 70th Republic Day of India’ Celebrations at House of Road Thrill. 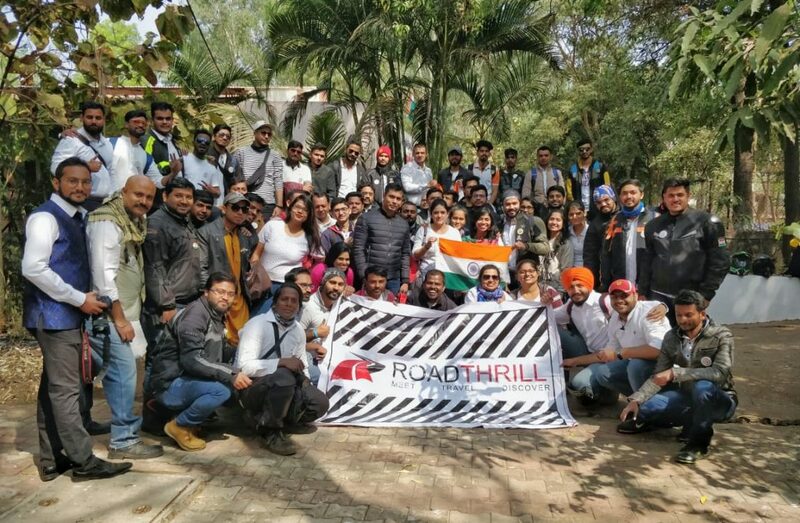 It was a completely festive day at Road Thrill in all our chapters. 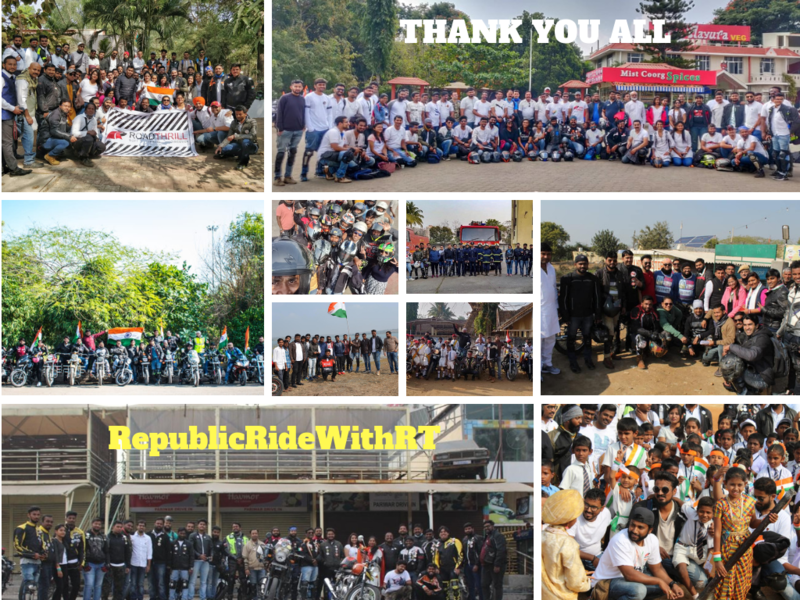 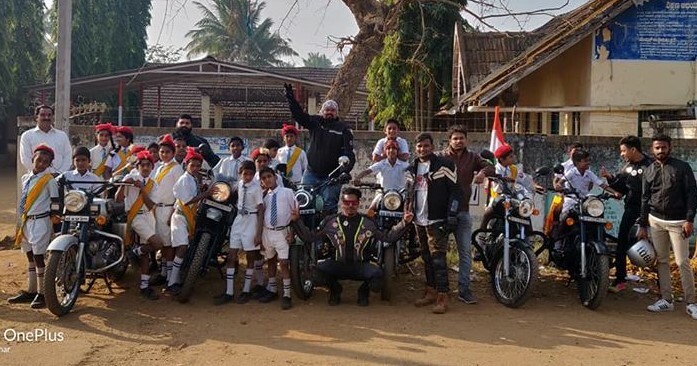 Wonderful to see everyone showing great interest in participating and riding with pride with our Tri Colurs flying High. 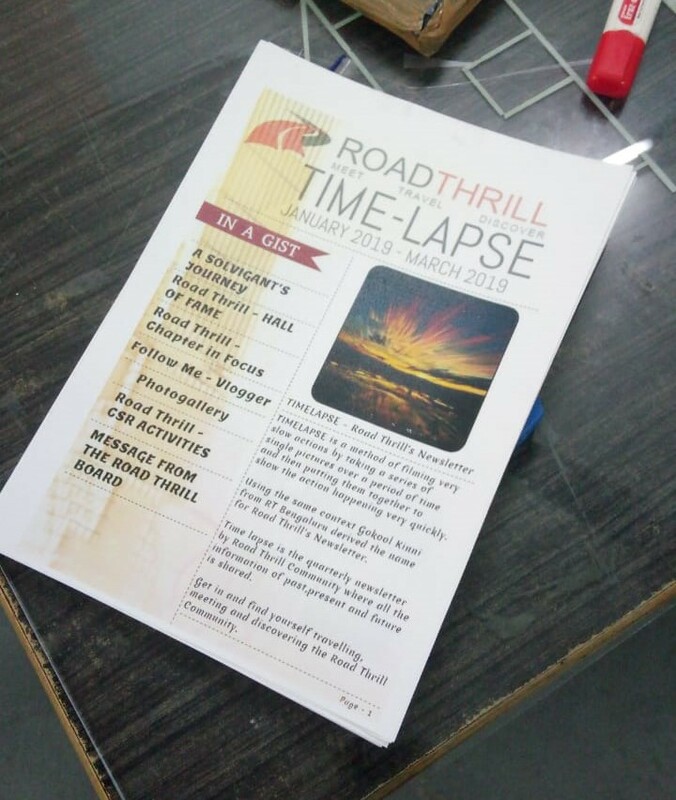 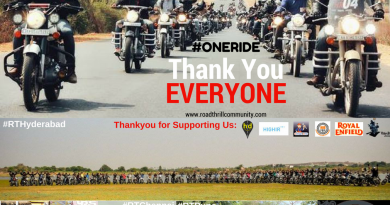 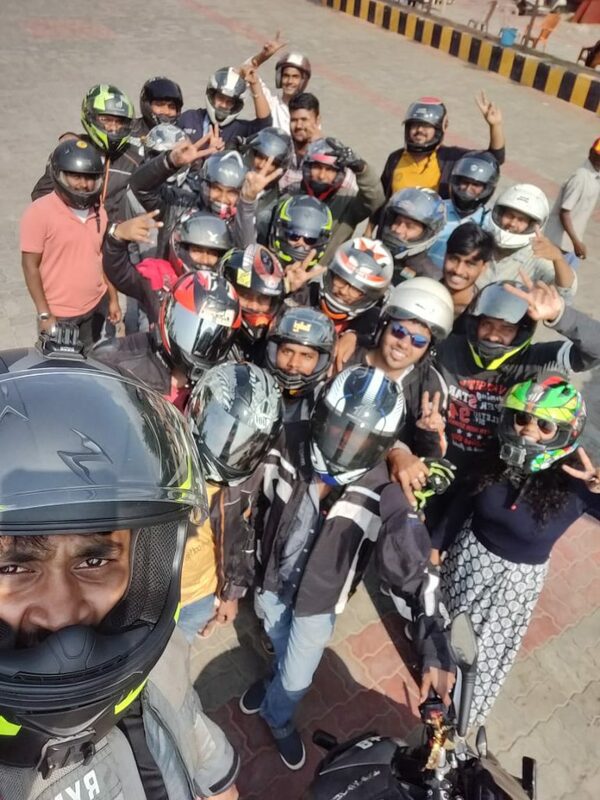 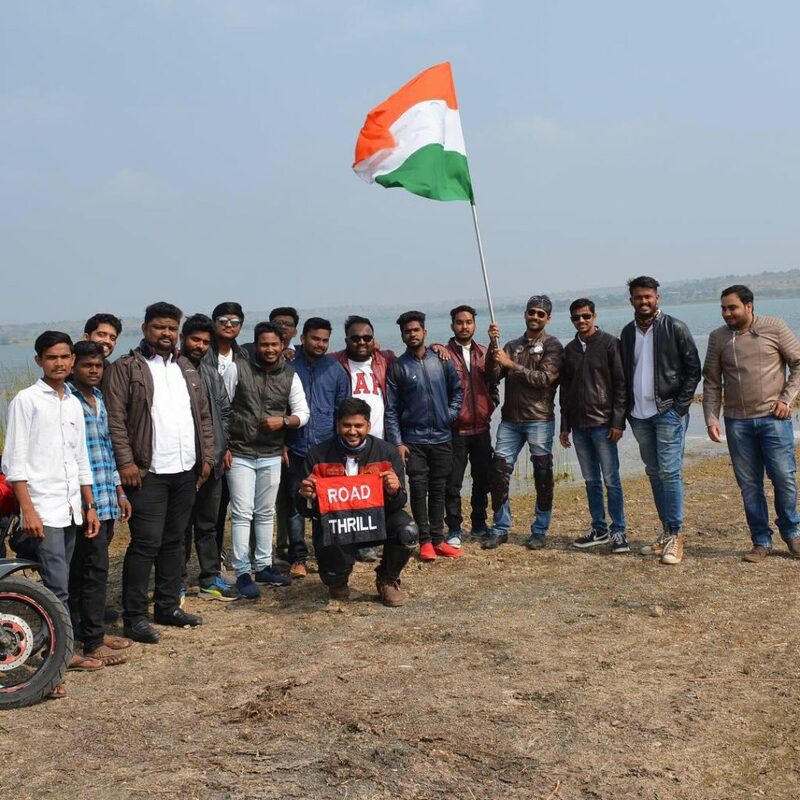 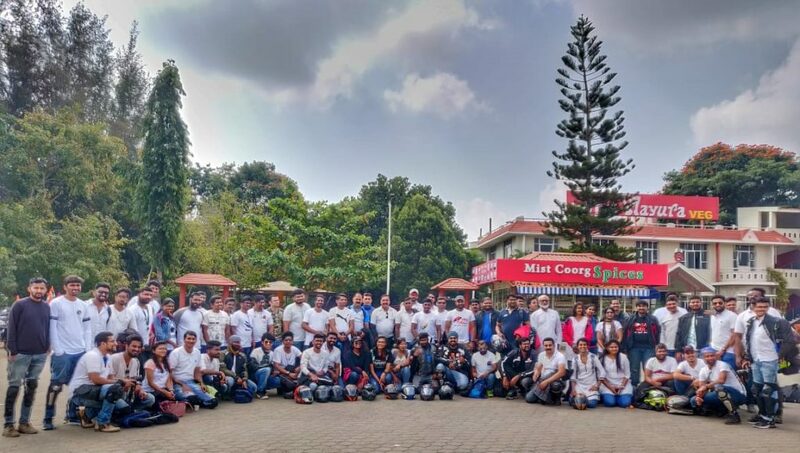 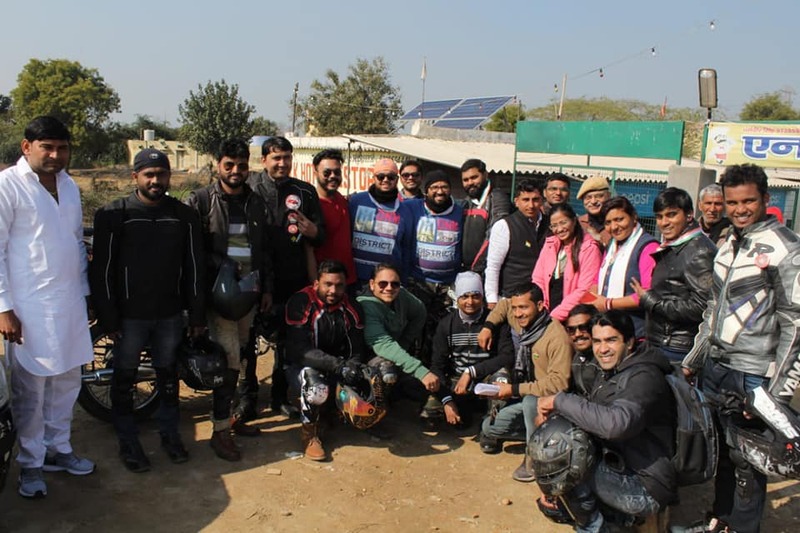 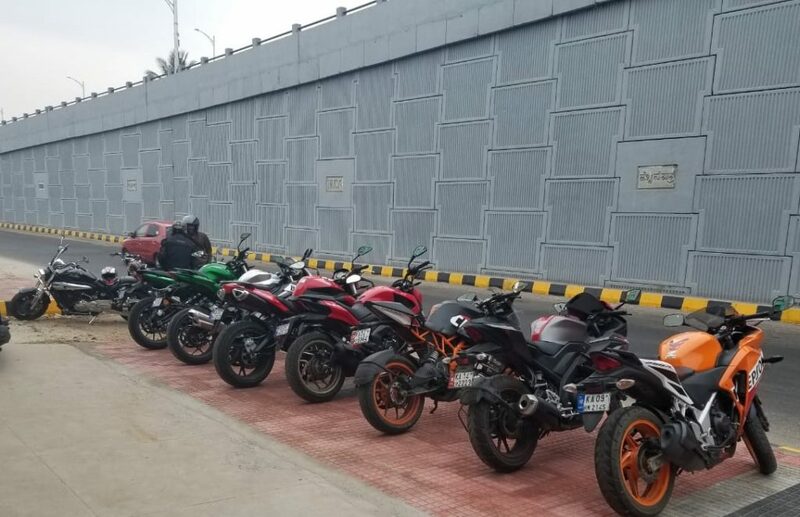 Icing on the cake Road Thrill Hyderabad celebrates in 2nd Anniversary, First rides in our New Chapters Road Thrill Gulbarga and Road Thrill Ghaziabad. 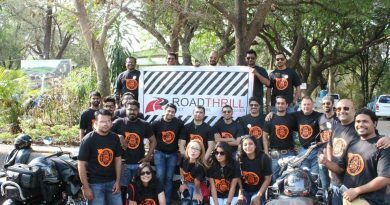 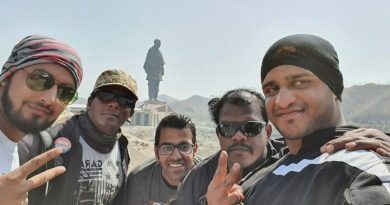 Road Thrill Bangalore Swag as always..